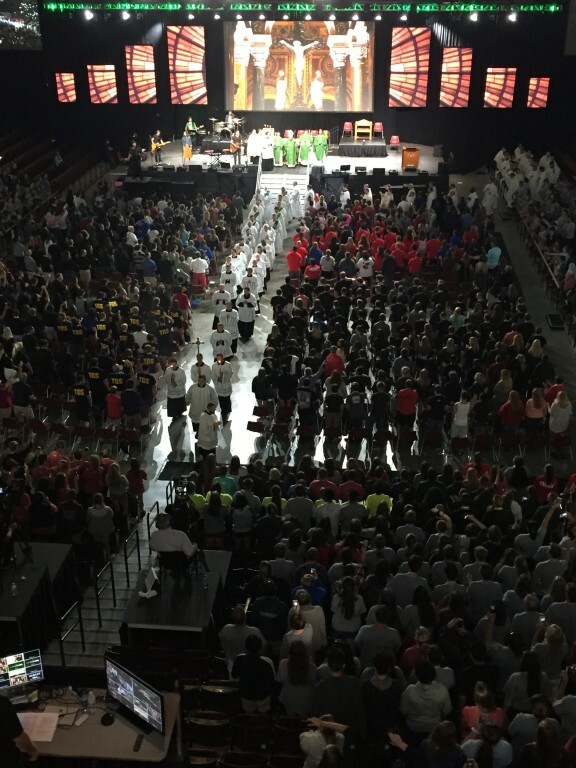 Join us for Steubenville 2019, an engaging Youth Conference you won’t want to miss. 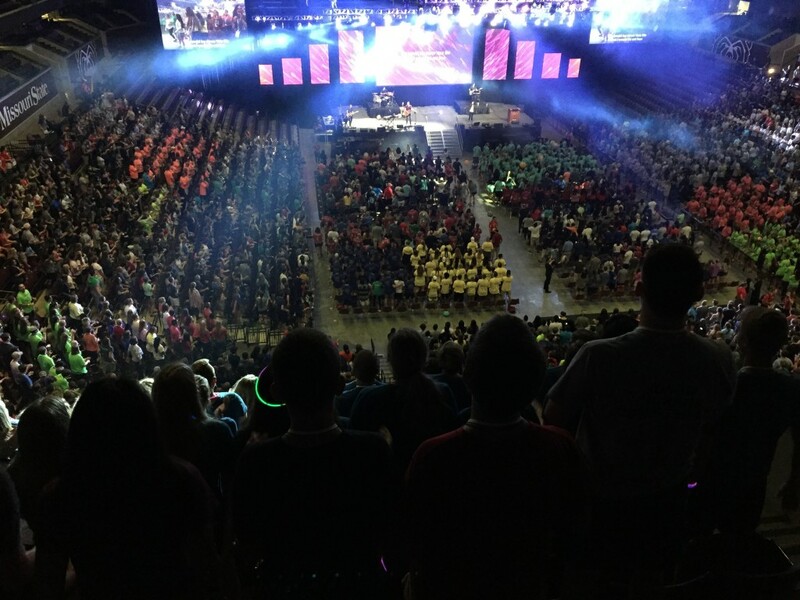 Steubenville Conference 2019 is scheduled for July 12-14 in Springfield MO. 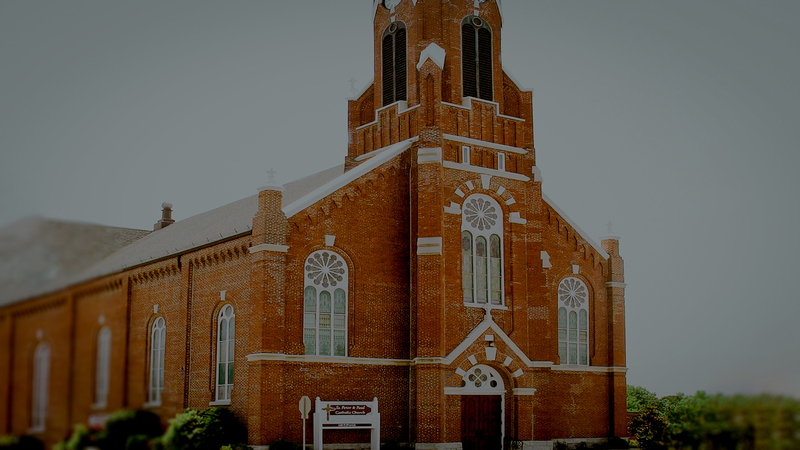 Speakers for the conference include: Host: Dan Harms, Worship leader:, Josh Blakesley, Clergy: Fr. Mike Schmitz, and Speakers: Katie Perjean McGrady, David Calavitta and Noelle Garcia McHugh. All of the registration spots are filled please pray for our youth for a safe trip. 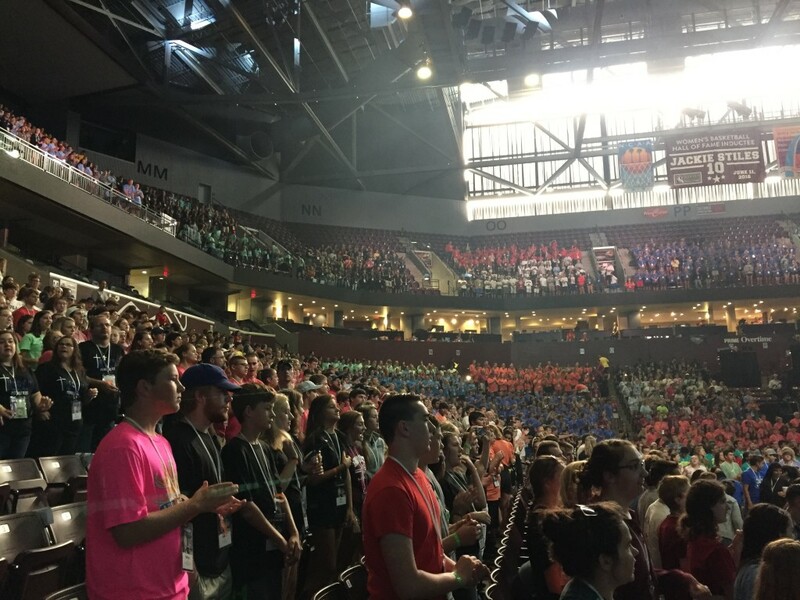 For More information visit: https://steubenvilleconferences.com/events/stl1/ including video clips and pictures from previous conferences.